These are the introductory notes for the conference that will be presented within the Early music and dance workshop L’Humor Bizzarro organized by the Associazione Il Teatro della Memoria. Reconstruction of a Quattrocento choreography through the collation of sources and the relationship between choreography and music. 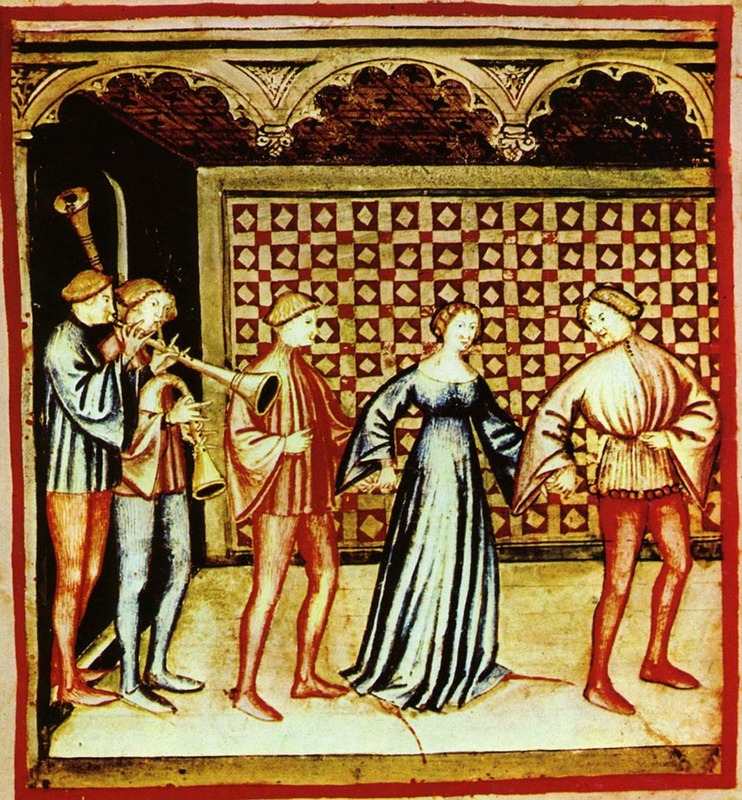 The reconstruction of 15th century choreographies and of their music often entails several difficulties and uncertainties. The case of Domenico da Piacenza’s ballo Leoncello is particularly interesting because it features in a great number of manuscripts. We take it as an example to show how a collation of the different sources, when it is possible, helps to distinguish between mistakes and gaps in the manuscripts and variants derived from changes in taste and style. Furthermore, by comparing the features of the choreographic structure and of the specifically composed music, we inquire about which kind of relationship exist between the two.